Comments Off on Vacancy of Civil Judges at High Court of Gujarat. 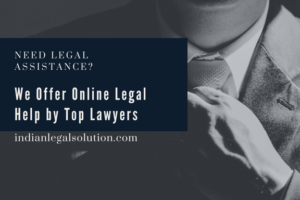 (i) A prospective Candidate must possess a Degree in Law from a University recognized by law in India & – must be practising as an Advocate in Courts of Civil and/or Criminal Jurisdiction on the last date fixed for submission of Online Application. Candidates, who have passed the Degree in Law from the academic year 2009-2010 and onwards, must have also passed the All India Bar Examination, in order to be considered as eligible for being termed as a Practicing Advocate.